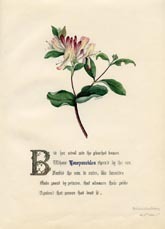 These hand-colored antique Botanical prints are one of the most beautiful treatments of botanical illustrations we have seen. 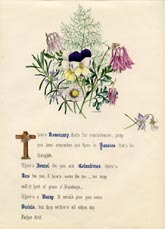 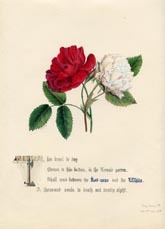 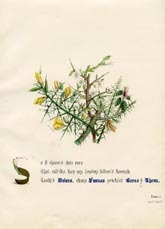 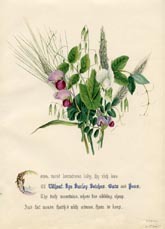 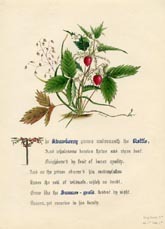 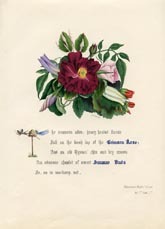 Dating to the 1840s, each features flowers referenced in Shakespearean verse, and includes the text of the verse, name of the play, and act and scene in which the verse appears. 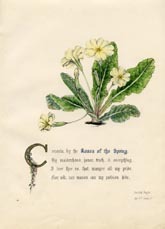 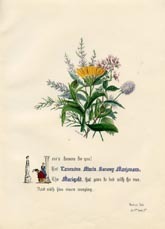 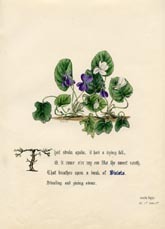 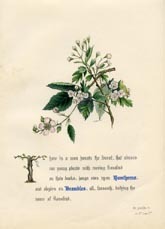 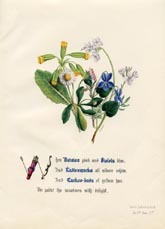 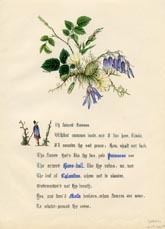 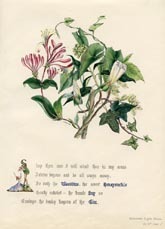 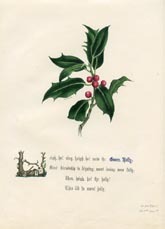 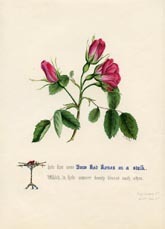 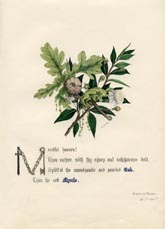 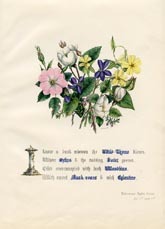 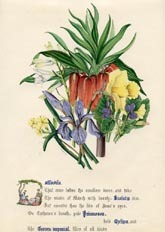 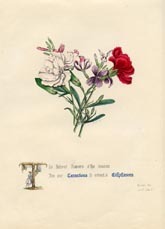 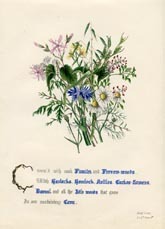 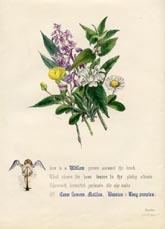 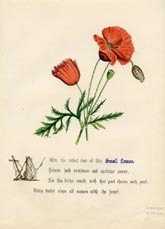 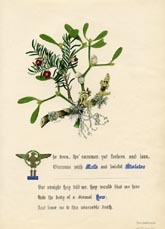 The Flowers illustrated on the print are identified, as well as the Play, Act and Scene from which the corresponding verse is taken.